By the way, the answer to this is a hint to the advanced for today (27a). Yep! 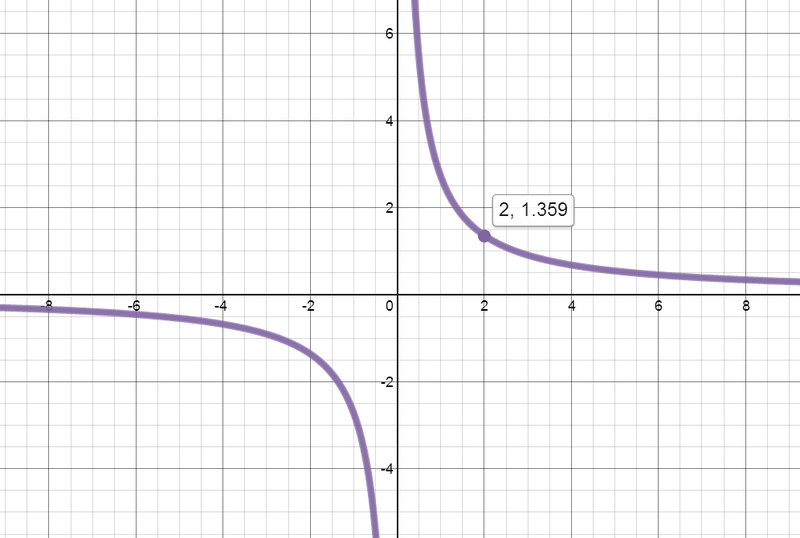 That function/constant should help in the advanced graph.